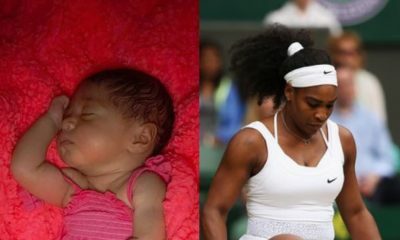 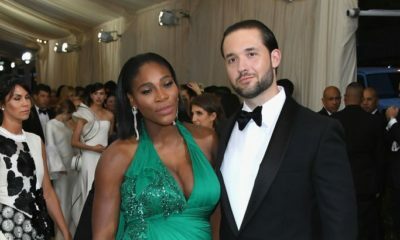 All posts tagged "Alexis Ohanian"
BN Sweet Spot: Serena Willams & Alexis Ohanian’s daughter Olympia on Mummy Duties! 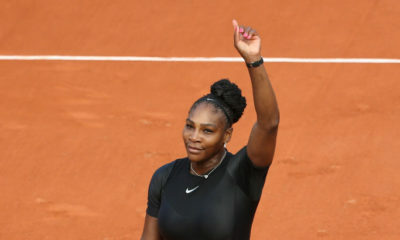 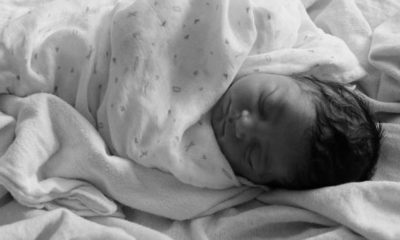 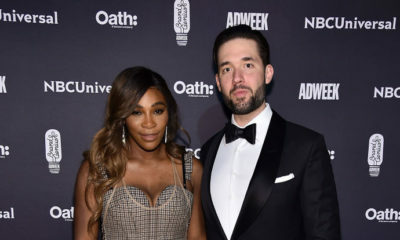 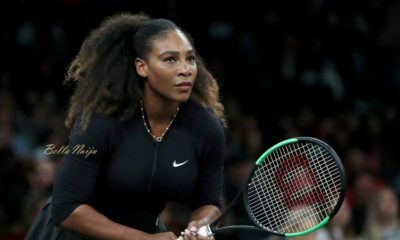 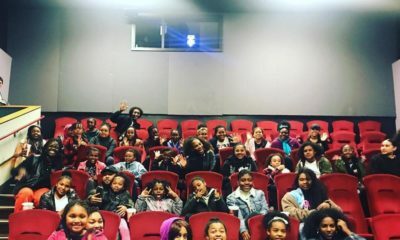 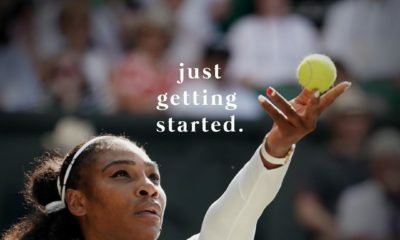 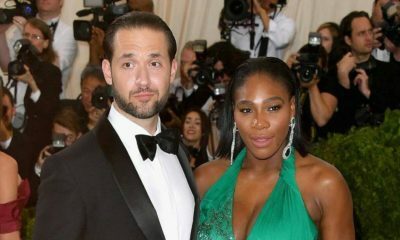 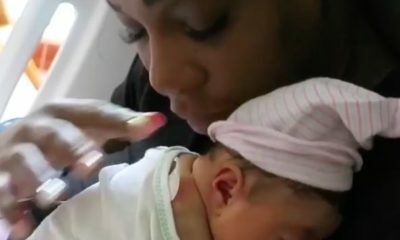 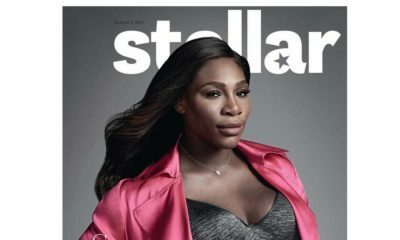 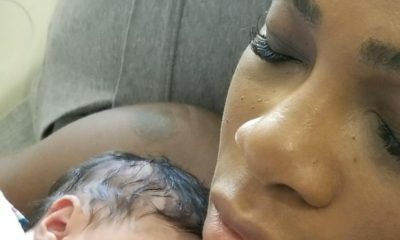 It’s a girl for Serena Williams & Alexis Ohanian! 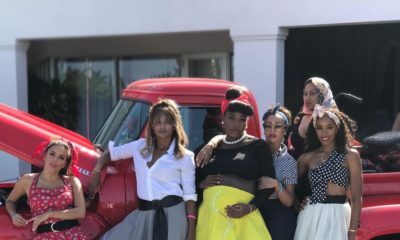 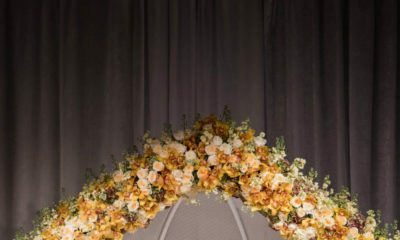 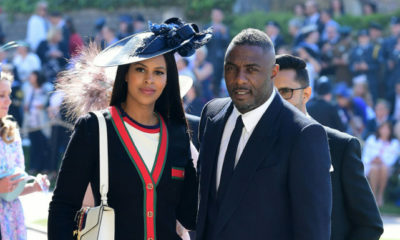 #ShakeRattleRoll2017: It’s a Star-Studded ’50s Themed Baby Shower for Serena Williams!